It is with great honor and pleasure to announce that I have accepted another four year contract as principal of Bateman Elementary School! Bateman is an outstanding school known for its dedication to developing collaborative, inquisitive, and thoughtful students. 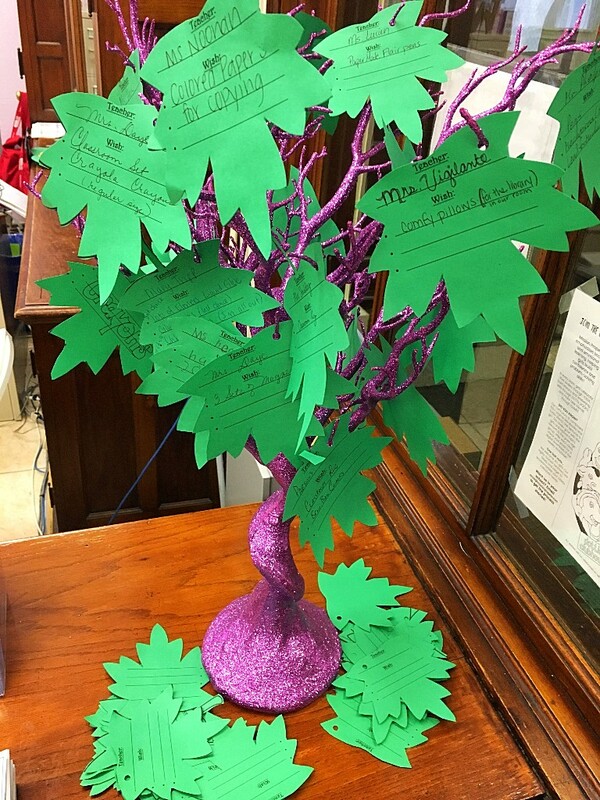 I plan to continue to build on these practices to ensure the students continue to thrive at Bateman. I promise to be supportive, inclusive, and continue to develop a collaborative culture that strengthens and empowers our students. I look forward to the opportunity to continue serving the Bateman community. Please let me know how I can be of assistance. It is through a collaborative learning community with consistent, honest, and open communication that I can best serve our students. 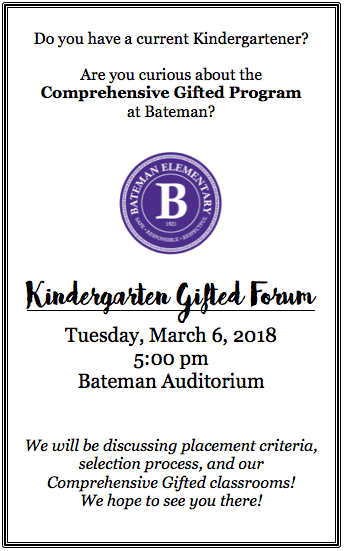 If you are the proud parent of a current kindergartener at Bateman, please join us for our Gifted Forum. 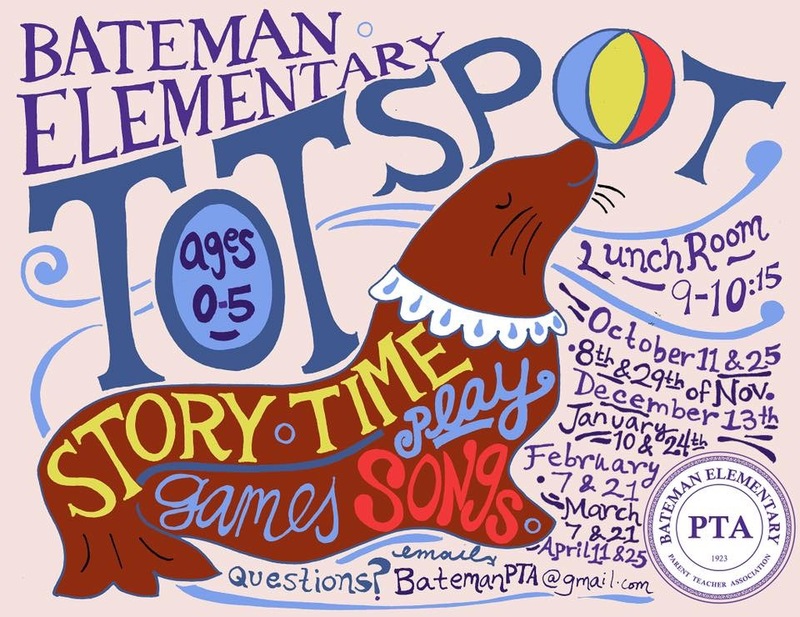 You will learn about the Comprehensive Gifted Program at Bateman that is a potential opportunity for your child in First Grade! It’s the start of March and the lost and found bins are overflowing with coats, hats, gloves/mittens, sweatshirts, lunch boxes, water bottles and more. Many of these items have been in the bins by door #5 for a couple of months and need to be claimed soon or they will be donated by March 14th. Please feel free to take a couple of minutes to look through the bins. Thank you! Join us in a workshop led by our very own Nurse Cheryl to learn about lice prevention, care, and what to do when your child has lice. You will even walk away with your own care kit! In response to recent events in Parkland, Florida and in addition to our February Buzz, we have spent the past few weeks reviewing our School Safety Plan as strengthening our safety procedures is an ongoing process. Join us to learn more about the steps we have taken to work with the CPS Office of Safety and Security and the Chicago Police Department to ensure Bateman is a safe and healthy school environment. 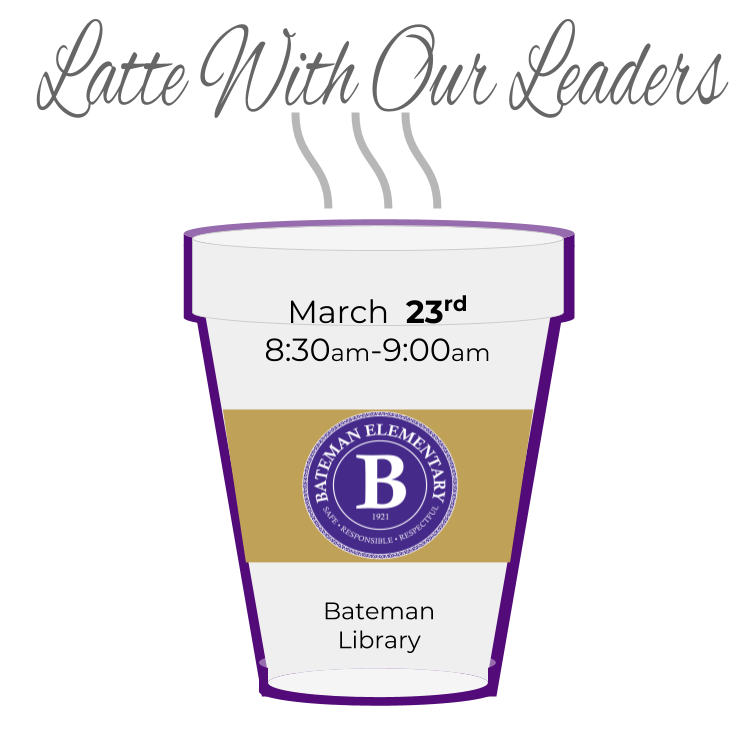 Please join us to learn about the Inclusion Model that Bateman has proudly implemented to support all of our students and promote a school climate of inclusivity. You will learn from Network 1 specialists, Erin Haney and Jennifer Stetson on inclusion benefits and best practices. We hope to see you there! Come join us for our monthly Latte with our Leaders where you will have the opportunity to learn about the School-Wide Assessment Plan. Hope to see you there!